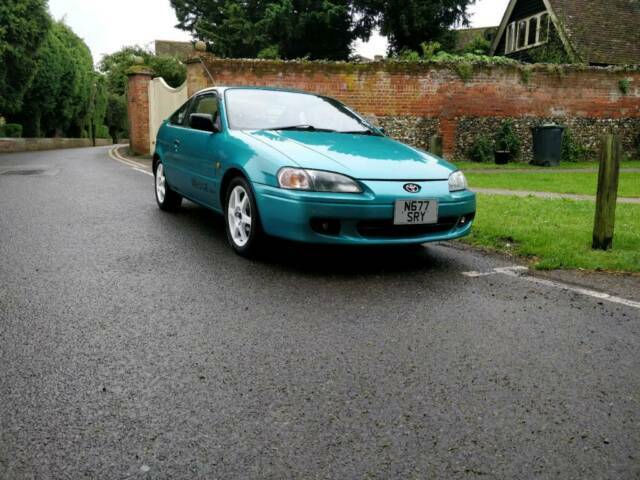 Toyota paseo si 1996 blue for sale. Looking to sell my paseo si, and would love someone who loves the car to keep her and take care of her. 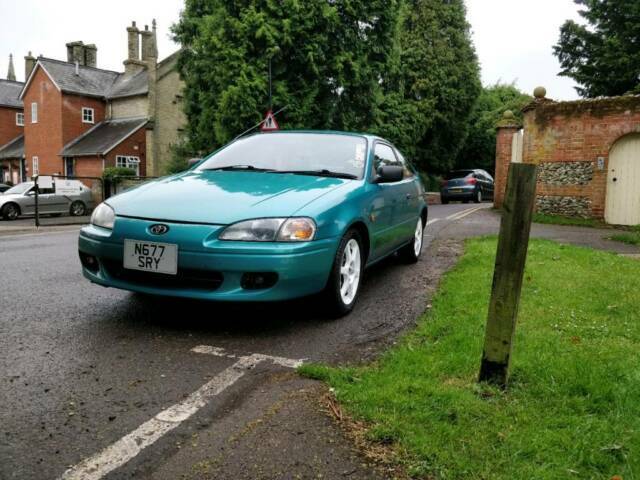 Looking for around £1600. Message me by email at jimbooth101@hotmail.com or text me on 07703839998. Thank you. 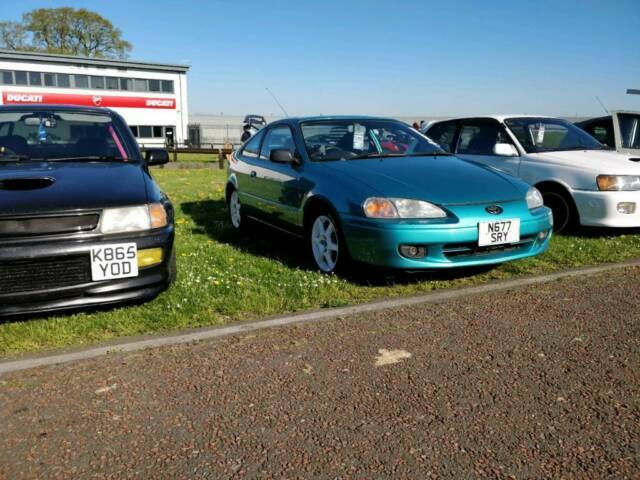 Re: Toyota paseo si 1996 blue for sale. Very well kept, in garage. 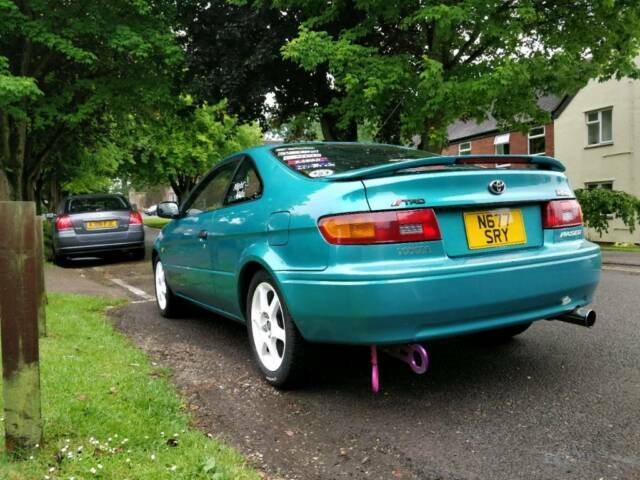 Owned since 109k and since then I have done, water pump, cam belt, rear shocks, brakes all round, lowering springs, front to back exhaust and cat, multiple full services, aux belts changed, new battery, head unit, new windscreen, plenty of stickers, has 4 brand new Uniroyal rain sport 3s on tsport alloy wheels, original 5 wheels with the car also. The car has 12months MOT, with one advisory, and that's a light rusting on the nearside rear brake pipe. Other than that, it's very clean. Few age related marks, but paint is lovely. Unfortunately It won't let me upload photos, but can email or text photos to anyone interested. Not sure on how may previous owners, but the last owner garage kept it, serviced regularly and really looked after the car. Yeah, she was with the starlets last year, and was there the year before. Do love putting her on show. 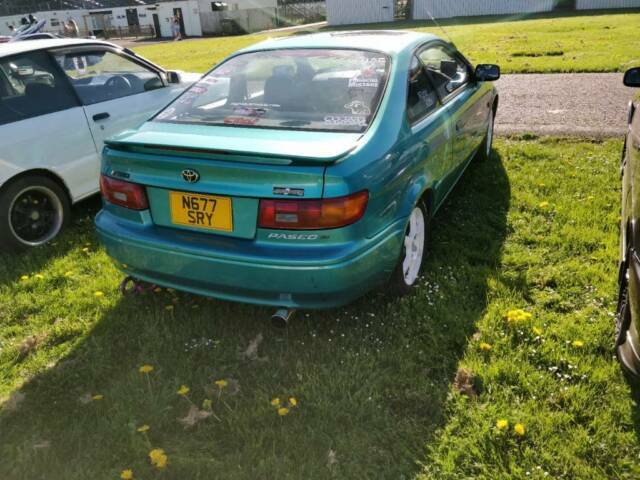 I'm after a Celica after I sell this. Mark, do a swap and get back to where you belong! Theme based on Dolphin by Neekiinh0. Uses the Silk icon set by famfamfam.